A new ad from a consortium of large organic companies is stirring up controversy among farmers. That’s exactly what happened when Only Organic, a group made up of some of the country’s largest organic food companies like Earthbound Farm and Organic Valley, released an ad on YouTube called “New MacDonald.” It starts as innocently as the childrens’ song, but quickly takes a dark turn, showing a staged farm flooded with pesticide spray, genetically-engineered corn made of papier-mache and stuffed farm animals in cages. Predictably, the video went viral. The ad is easy to understand and fits into a narrative long in the making: that conventional farmers are irresponsible with chemicals, cruel to animals and flippant about the environment. Plus, kids are cute, and everyone knows the tune. But most farmers, organic ones included, hate that narrative and are ready to dismantle it on social media at a moment’s notice. When Only Organic rolled out the campaign during a Twitter chat Wednesday, the farmer response was swift, continuing a new tradition of brands seeing their curated conversations and crafted hashtags hijacked and mocked. I find it ironic that #NewMacDonald bashes Big Ag but gives a pass to the multi-billion dollar Big Organic. In these types of Twitter chats you end up with a few different tacks. Some prefer to challenge the factual claims. Others choose to make fun. Others despair, especially in this case because the ad used the mouths of babes to spread the message. Still others prefer to take the long view, in a somewhat cynical way. And others take a more blunt tone. Spent five minutes cruising through the #NewMacDonald tag. I am now dumber than I was six minutes ago for having embarked on that journey. Does the old mantra “any press is good press” still apply in the era of Twitter? In the end, Only Organic got a bunch of people to issue thousands of tweets about their ad, getting more eyeballs on the divisive YouTube video (up to nearly a million views, at last check). And they’re more than ready to brag about it. 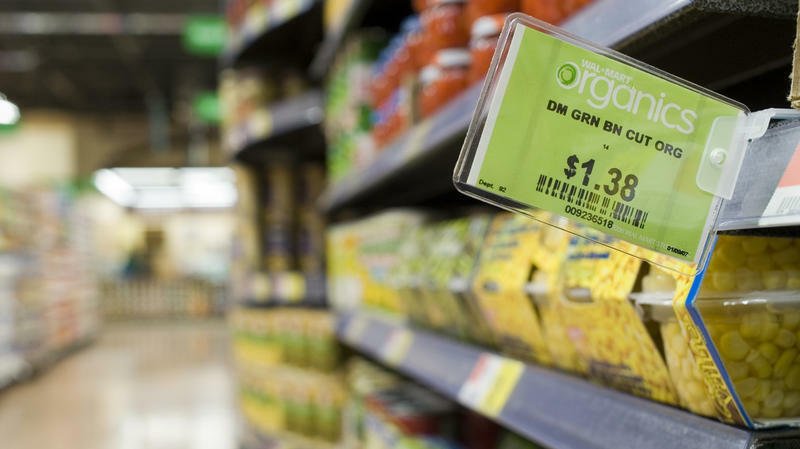 It's easy to think of "organic" and "non-GMO" as the best buddies of food. They sit comfortably beside each other in the same grocery stores — most prominently, in Whole Foods Market. Culturally, they also seem to occupy the same space. Both reject aspects of mainstream industrial agriculture. In fact, the increasingly successful movement to eliminate genetically modified crops — GMOs — from food is turning out to be organic's false friend. 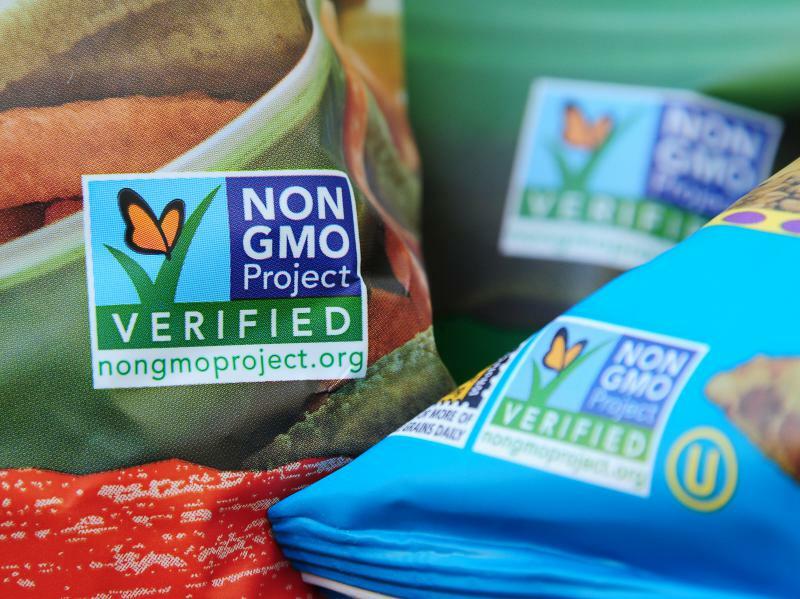 The non-GMO label has become a cheaper alternative to organic. A 26-part series on genetically modified food was not Nathanael Johnson's idea. And he didn't realize it would take six months, either. Last year, Johnson was hired as the new food writer for Grist, a website for environmental news and opinion. 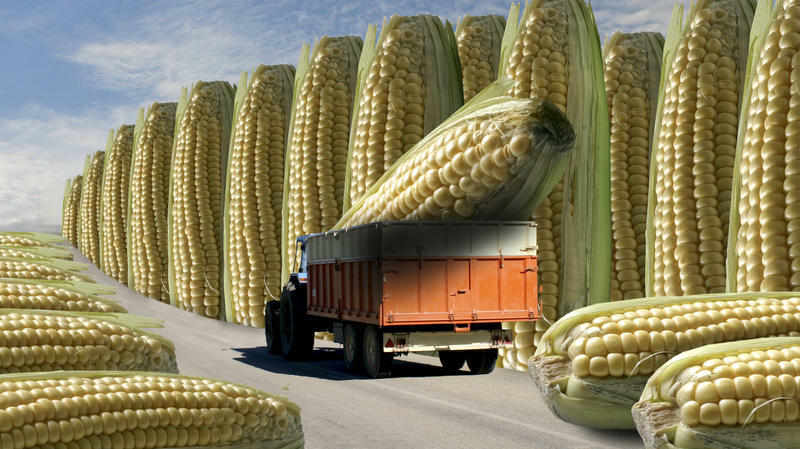 Grist's editor, Scott Rosenberg, was waiting with an assignment: Dig into the controversy over GMOs. Walk into a grocery store these days and you’re likely to find whole sections devoted to organic foods. To produce them all and fill the market for organic food, acreage continues to rise. In Colorado alone, acreage of organic crops has more than doubled in the past fifteen years. It could be another milestone in organic food's evolution from crunchy to commercial: Wal-Mart, the king of mass retailing, is promising to "drive down organic food prices" with a new line of organic food products. The new products will be at least 25 percent cheaper than organic food that's on Wal-Mart's shelves right now.